There are many changes with this update with a lot being explained in the patch notes but there are also changes that are note explained that well. What do they have in store for us? 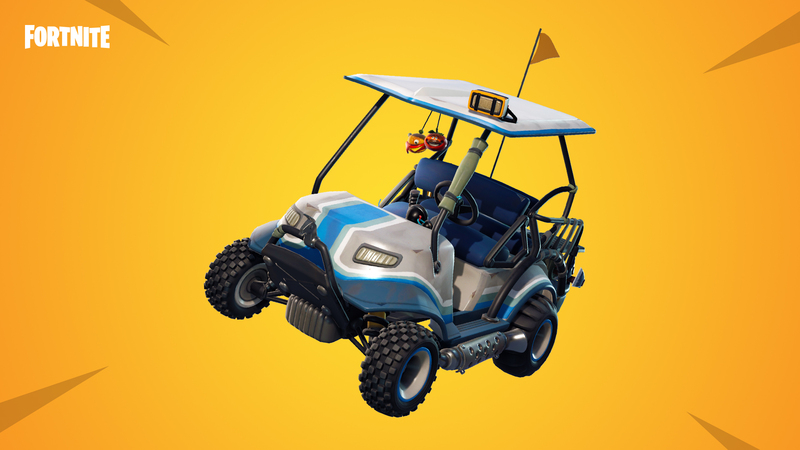 One of the main changes is that they have added in a vehicle in the form of an All Terrain Kart (ATK) which is like an off-road golf cart. Epic Games says that you will be able to fit your whole squad into the kart and you will get a boost if you drift it. Another interesting point is that the roof is a bounce pad. There are going to be some very daring stunts happening with this kart. Another new thing is the addition of rifts. This is where they don't explain enough about them. All they say is "Test your courage and step through a Rift. You’re in for a wild ride." Some are saying they will lead to different parts of the map or maybe even new maps completely. 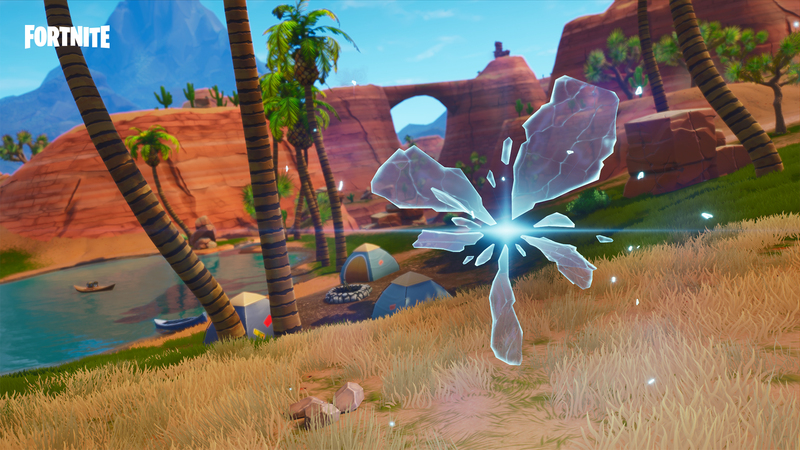 Along with those new additions there are a few newly named areas to the map namely a new desert area and locations like Lazy Links and Paradise Palms.